Just a few days ago I found out that this little gem of a drawing was offered at Heritage's Comic Strip auction, which took place in January. It was sold for just about nothing (or an "apple and and an egg", like we say in Germany). 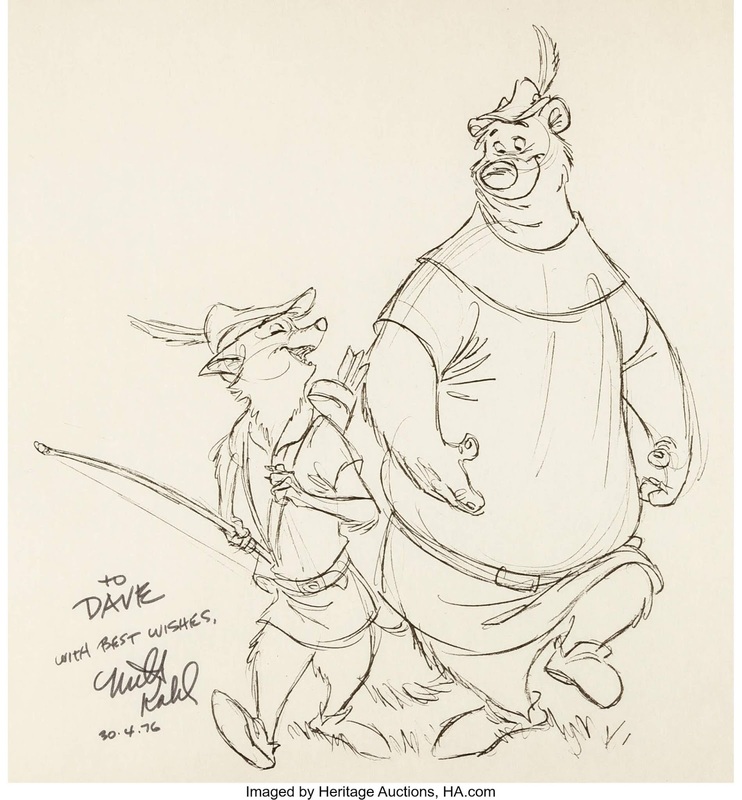 I truly believe that the amount would have been 10 to 20 times larger, had the sketch been offered at one of their Animation Art auctions. 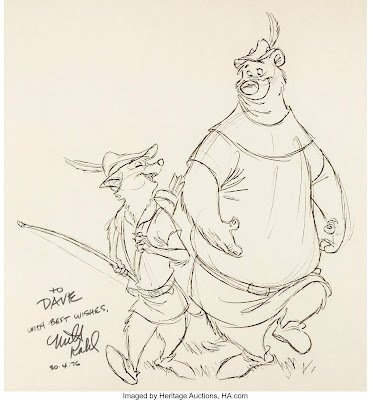 This of course is a Milt Kahl drawing, done for a fan on his last day at Disney, on April 30, 1976. 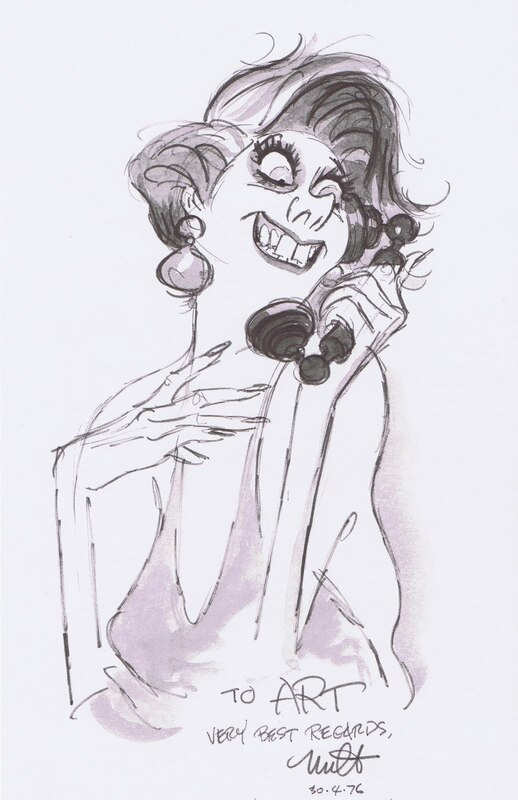 I think Milt spent most of that day doing sketches like this one. 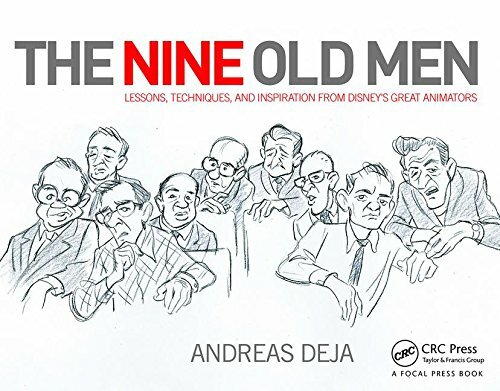 Many of them featuring Madame Medusa, his final character for the studio. PS. I re-read this lot's description, which says that this is a signed print.